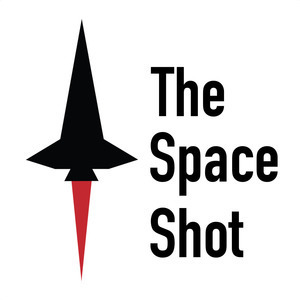 We found 4 episodes of The Space Shot with the tag “launch”. The Navy's MUOS 5 satellite launched on this day in 2016. Plus, a meteor and the Roswell coverup.